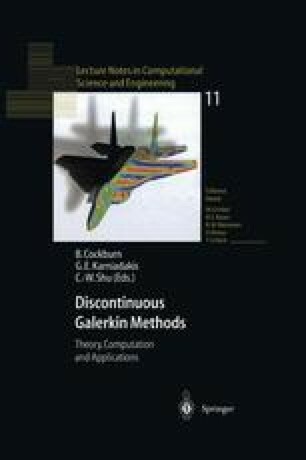 We provide a common framework for the understanding, comparison, and analysis of several discontinuous Galerkin methods that have been proposed for the numerical treatment of elliptic problems. This class includes the recently introduced methods of Bassi and Rebay (together with the variants proposed by Brezzi, Manzini, Marini, Pietra and Russo), the local discontinuous Galerkin methods of Cockburn and Shu, and the method of Baumann and Oden. It also includes the so-called interior penalty methods developed some time ago by Douglas and Dupont, Wheeler, Baker, and Arnold among others.